Ashley grew up as a typical larrikin kid, dreaming about Australian Rules Football, Holden cars, V8’s and motor racing. From a young age Ashley wanted nothing more than to work in the family business – Autobarn Dandenong. In 2000, having completed his Bachelor of Commerce with majors in Accounting and Marketing he found employment with an accounting firm. Following this he worked in marketing with a chemical company. Soon after, and much to his delight, the opportunity presented itself to join the family business. From 2001 until 2014 Ashley successfully managed Autobarn Dandenong. Ashley’s love of cars continued, however his perspective on life had changed somewhat with two beautiful young and adventurous boys by his side. Ashley found himself wondering what it would be like to own a caravan and hit the road with his family. Ashley’s interest in the caravan industry continued to grow and in 2014 he decided he would shift his focus from Autobarn to Carac. Since 2014, Ashley has worked, and continues to work tirelessly on bringing Carac into the modern era, and providing a structure and framework that will see it continue well into the future. When you talk to Ashley, or hear him speak about Carac, you can feel the sense of nostalgia and pride in the history that surrounds it. 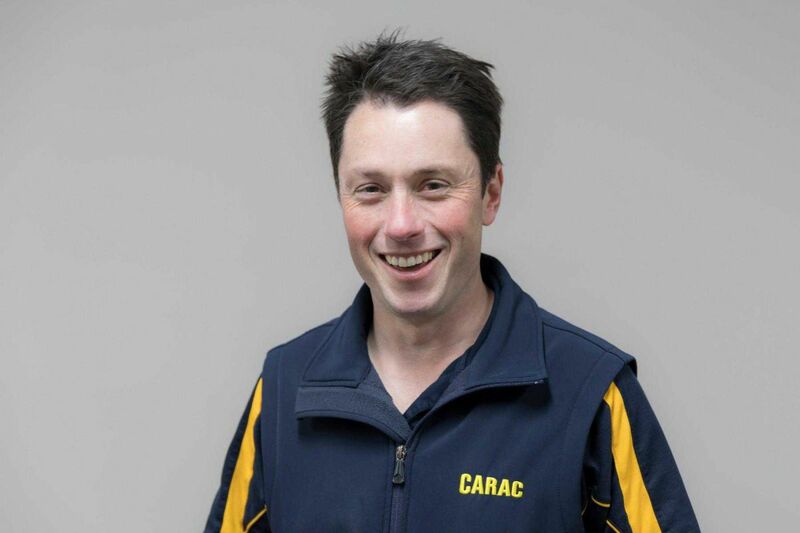 Ashley is extremely excited about the future of Carac, as well as the Caravan Industry as a whole.